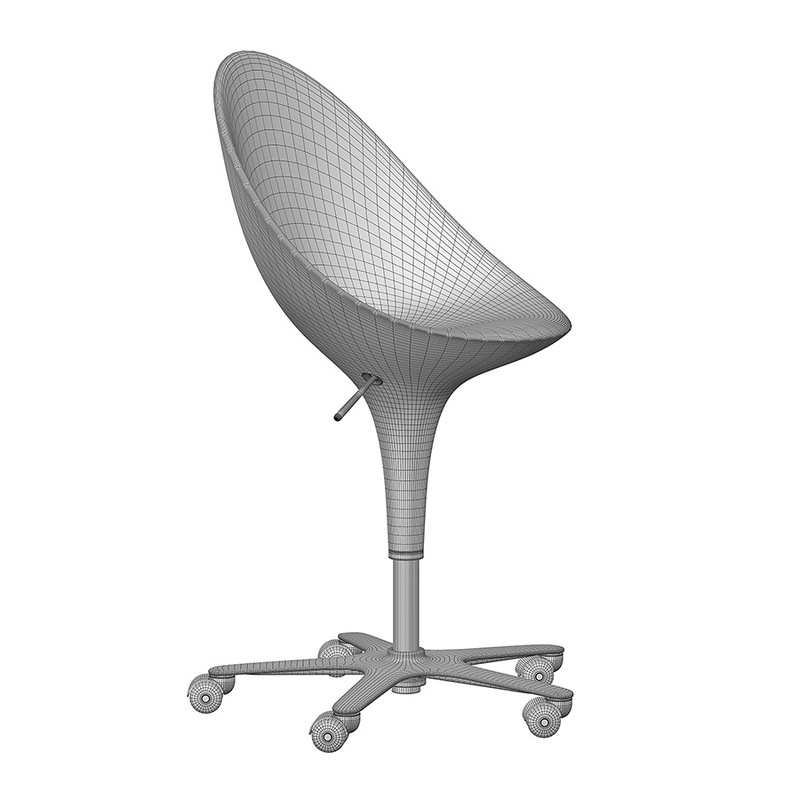 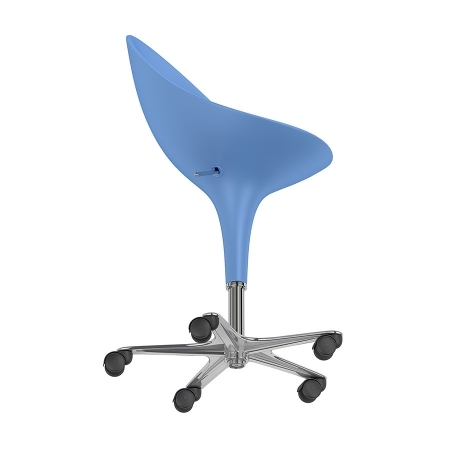 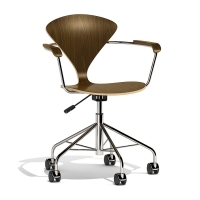 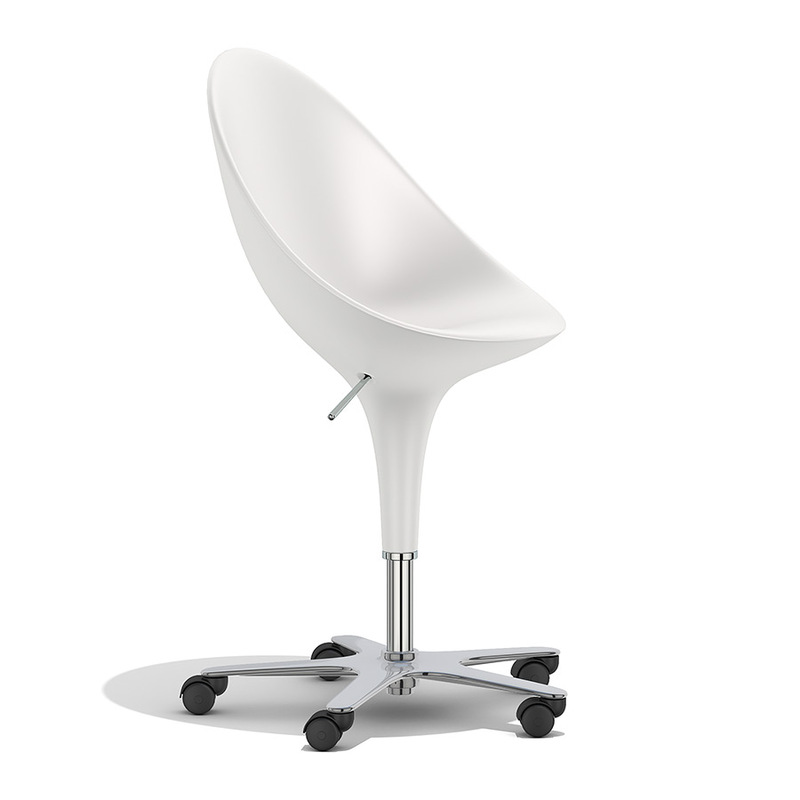 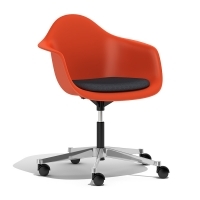 High quality 3d model of a Bombo swivel chair on wheels by Magis. 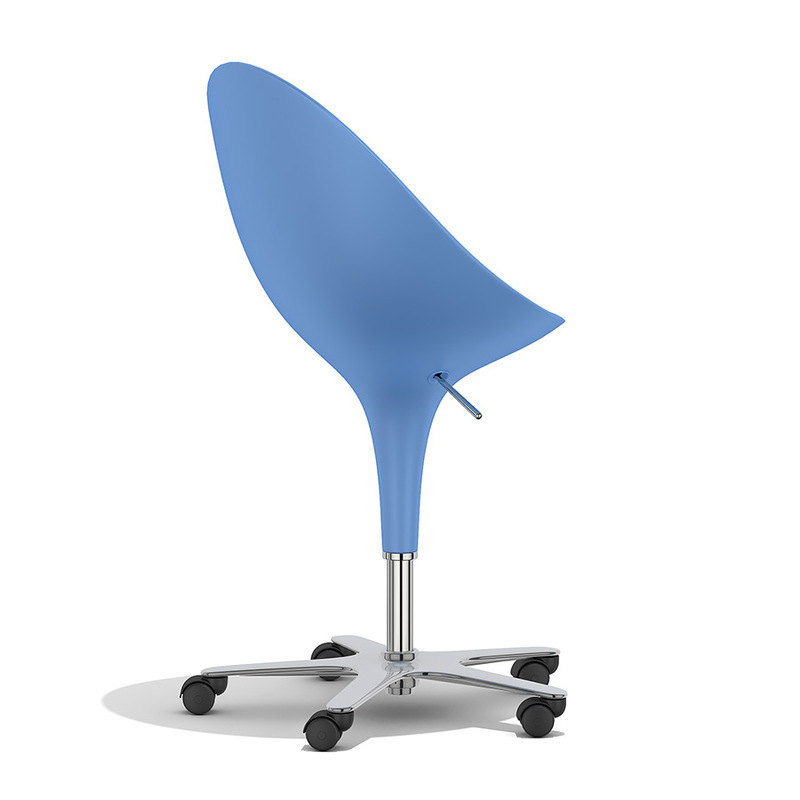 Design: Stefano Giovannoni. 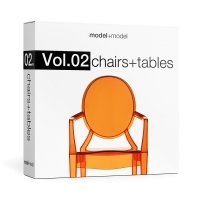 The model is based on the manufacturer's original dimensions and was created paying much attention to all the details of the real chair. It has accurate wireframe, ready to use and perfect for close-up.